Amcor, the Australia-based global packaging company with headquarters in Zurich, Switzerland has announced that they will be closing its Jefferson City, Missouri plant and laying off 72 employees. The reason given for the closure is the loss of a key regional customer. Amcor Rigid Plastics bought the plant in November 2016 as part of a $280 million purchase from Sonoco Products Company which included seven manufacturing plants and their packaging operations. The plant makes hard plastic containers for food, beverage, pharmaceutical and personal care industries. 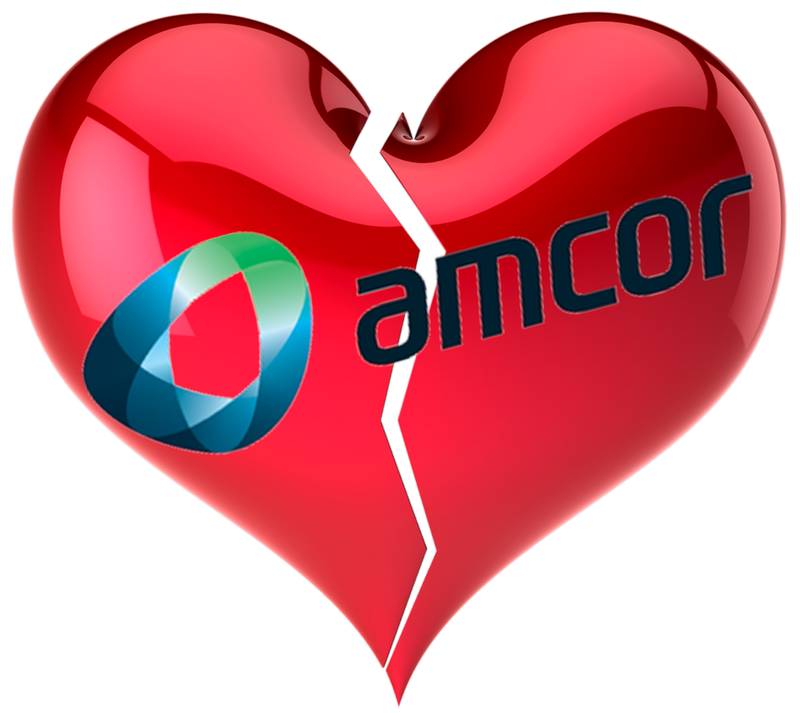 Amcor is also in the process of closing their Batavia, Illinois plant with approximately 110 layoffs. Other operations will be impacted as the organization re-structures to incorporate all of its acquisitions, reduce or eliminate redundancies, and improve its logistical stance between its facilities and its customers. Global supply and demand, raw material costs, cost of capital, and logistics all have their impacts. The time for long-term employees has since past as changing financial and operating dynamics by shedding operations and personnel are the norm. The plant closings, expected to be completed by the end of 2014, are part of a company realignment affecting PolyOne's North American manufacturing segment, according to a news release. Production at these facilities will be shifted to other plants. The company has more than 80 manufacturing and distribution facilities worldwide, including South America, Europe, Asia and Africa. The plant closings are a result of PolyOne's acquisition of Spartech earlier this year. "These actions are entirely consistent with our previously announced plans to integrate PolyOne and Spartech, and to accelerate our specialty transformation," StephenNewlin, chairman, president and CEO, said in the release. "By combining our resources, we expect to better serve our customers with a more competitive cost structure, improved product quality and on-time delivery with increasingly innovative technologies."